The Bronx Community Research Review Board (BxCRRB) is a non-profit, volunteer organization focused on ensuring the proper representation of all Bronx residents during any community research projects, regardless of social status or economic standing. At our core, we are a group of passionate volunteers who live and work in the Bronx and want to make our community better for everyone who calls it home. Our mission is to work with researchers as community advocates in order to make sure that every member of our community has a voice, and that every voice is heard. Historically, many vulnerable populations and communities of color have fallen victims to a wide range of abuses during the course of academic research. Events such as the Tuskegee syphilis experiments and the Johns Hopkins lead paint study—which both involved systematic misinformation that endangered the lives and well-being of participants—have led Bronx residents to be skeptical of any form of medical research, regardless of how it may help the community. are respected and understood. We do not report to any single university or research institution, advocating for the community as a whole above all else. Our members are trained in basic research design as well as in the methods for conducting ethically sound community-based research. Since BxCRRB is comprised of actual Bronx residents from all walks of life, we understand the nuances and complexities of our community better than anyone else, which allows us to educate researchers on the best way to work with, and for, the Bronx. In order to protect the best interests of our community, BxCRRB prioritizes open, honest communication between all groups in order to educate everyone involved. 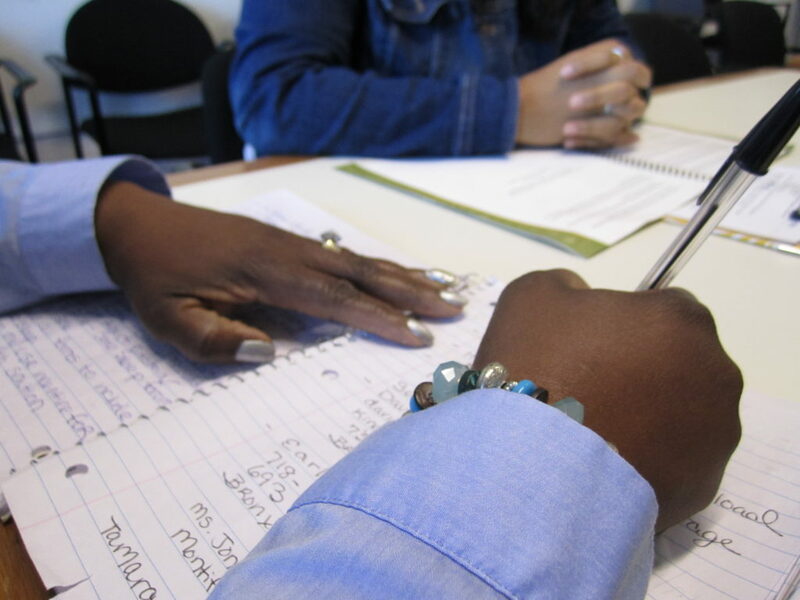 This begins with a review process for all potential community research projects, where our trained board members examine new proposals to identify any signs of possible issues. We advise researchers on how to approach the community in a culturally sensitive fashion, explaining the unique aspects of the groups in question and how to best approach them for optimum results. We understand that communities are complex, with many vulnerable groups require special considerations and focus, which is why we also make it a priority to educate Bronx residents on research taking place. Too often, the subjects of community research are left out of the loop or never told about important aspects of research, which has lead to regrettable abuses. By taking the time to explain the details of the research with the community, we empower Bronx residents to take an active role in the entire process so that they are better suited to protect their own interests and needs. To learn more about our past efforts and our approach to safeguarding the Bronx communities, take a look at some of our recent work.